We are located in the center of downtown Durango, just two doors north of the visitor center. 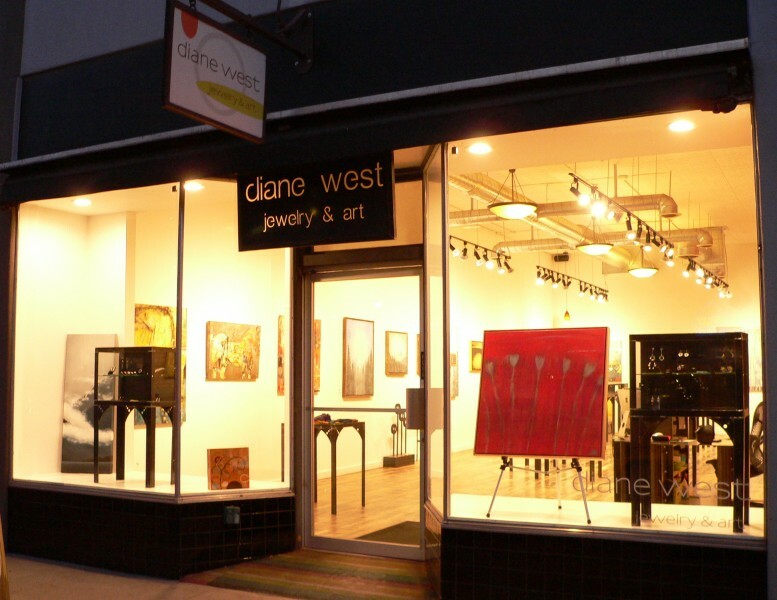 Featuring contemporary fine art and handmade jewelry by both local and nationally known artists we strive to bring cutting edge, innovative art to the community and visitors of Durango. 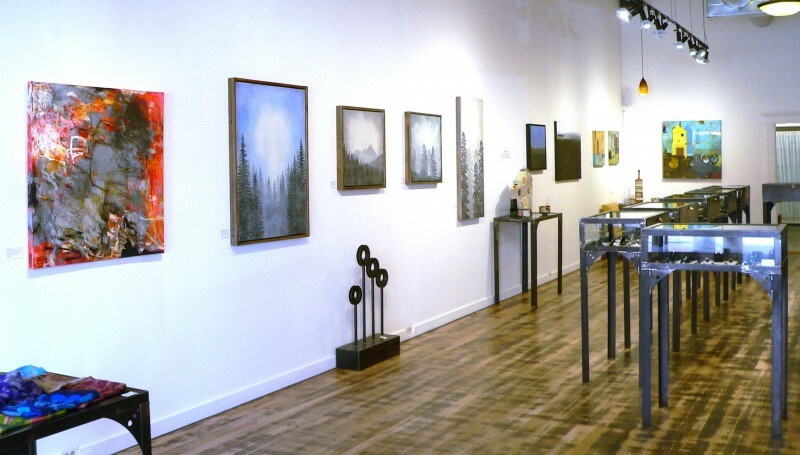 Visit us in our newly remodeled historic building with original tin ceilings, hardwood floors and brick walls - a perfect setting to showcase jewelry and art of the highest quality. We specialize in custom pieces and one of a kind wedding rings and offer a wide variety of jewelry to insure that we have something for everyone. 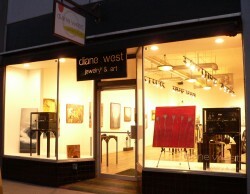 Our friendly and knowledgeable staff is always happy to assist in the selection of artwork for home or office. With fresh work arriving weekly our goal is to have the perfect fit for every space and budget!